You're not into gimmics, and neither are we. 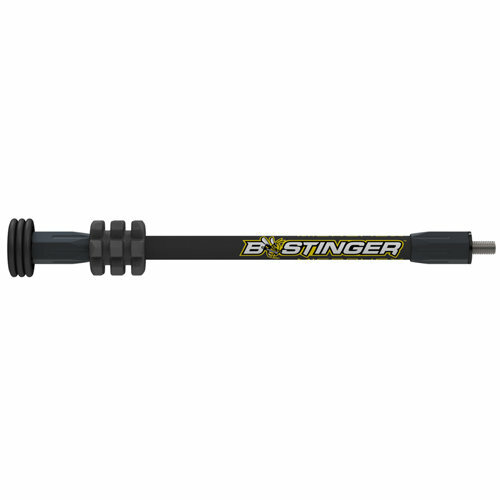 The Microhex, a wind-slicing micro-diameter stabilizer with Bee Stinger exclusive Countervail technology. Countervail proprietary material is built right into the carbon bar - it may seem insignificant, but the data proves otherwise. Quicker damping and reduced recoil offer a smoother feel and quieter shot - without adding weight or sacrificing stiffness. Stabilization you'll appreciate when it's time to send it.